What is Passport Jefferson City all about? Jefferson City offers a wide diversity of sites to visit in the most beautiful small town in America as named by Rand McNally. Passport JCMO is a local effort to get our residents to stay and explore our town. 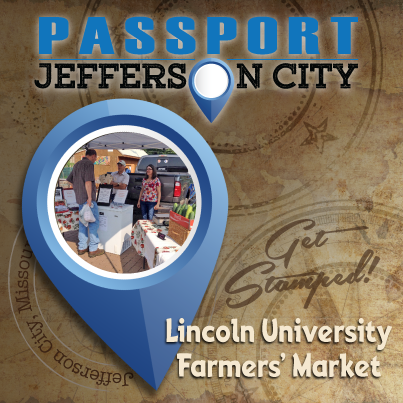 Lincoln University Farmers’ Market is one of the 11 local places that you are invited to explore in the Capital City. Passport provides a unique opportunity for you to visit all these places and also provides incentives for Passport Jefferson City completed prior to Sept. 5. Come out and visit the LU farmers’ Market! It provides many educational opportunities for kids and adults of all ages. 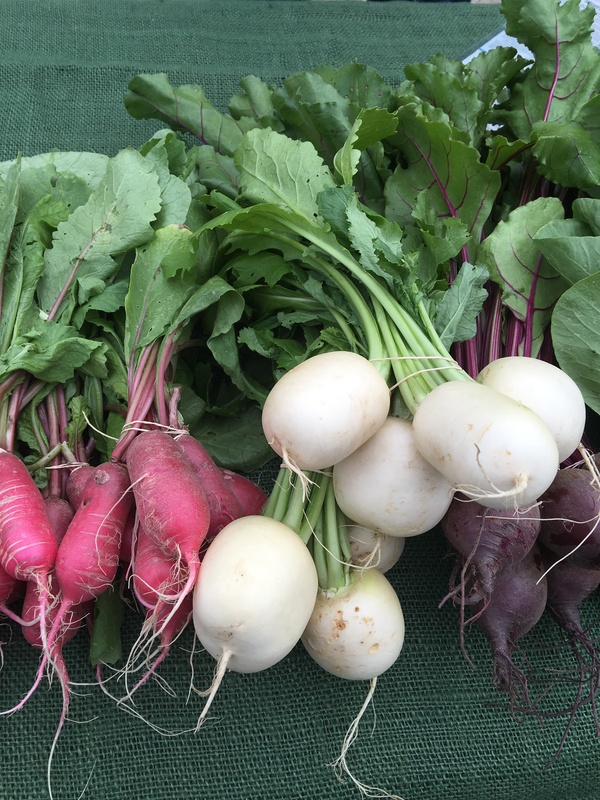 Over 20 vendors get together every Saturday to offer fresh and locally-grown produce. There is always a wide variety of fresh vegetables, meat, fruits, herbs, beef, chicken, pork, and other products for you to discover. Try samples of new foods or see cooking demonstrations! Farmers and vendors love to talk with people. By doing so, you can ask questions about how the food was grown and raised. 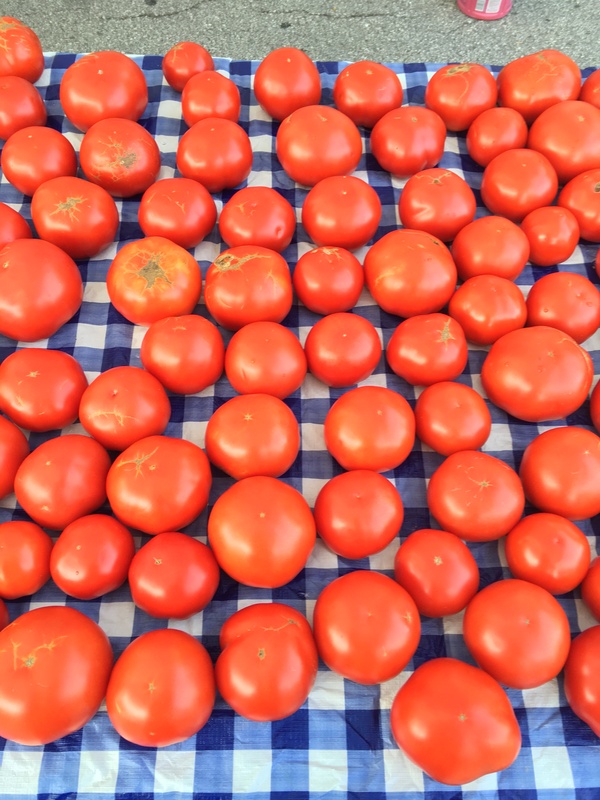 The LU Farmers’ Market helps connect communities here and around the Country. 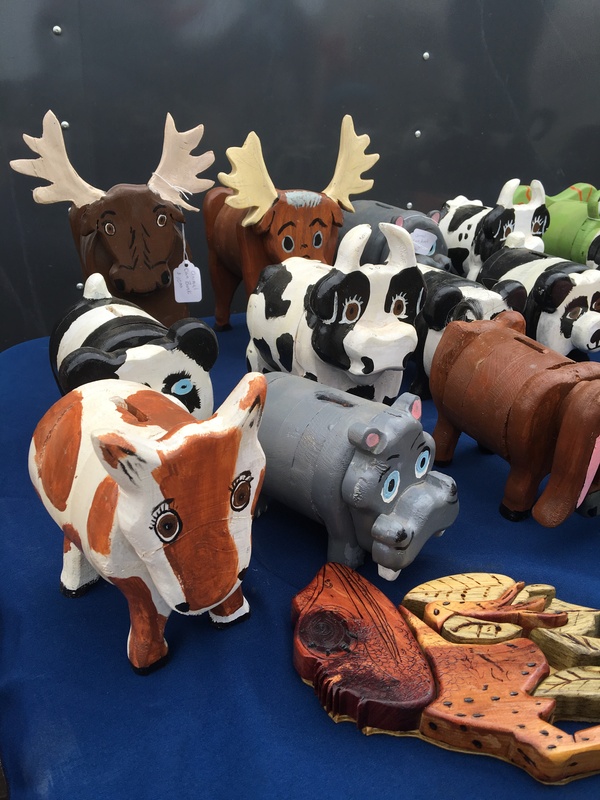 At the end of your visit, get your Passport stamped and receive a gift from the market! As an additional incentive sign up for a $30.00 gift certificate sponsored by the LU Farmers’ Market. By LU Market Manager in Uncategorized on June 17, 2016 .